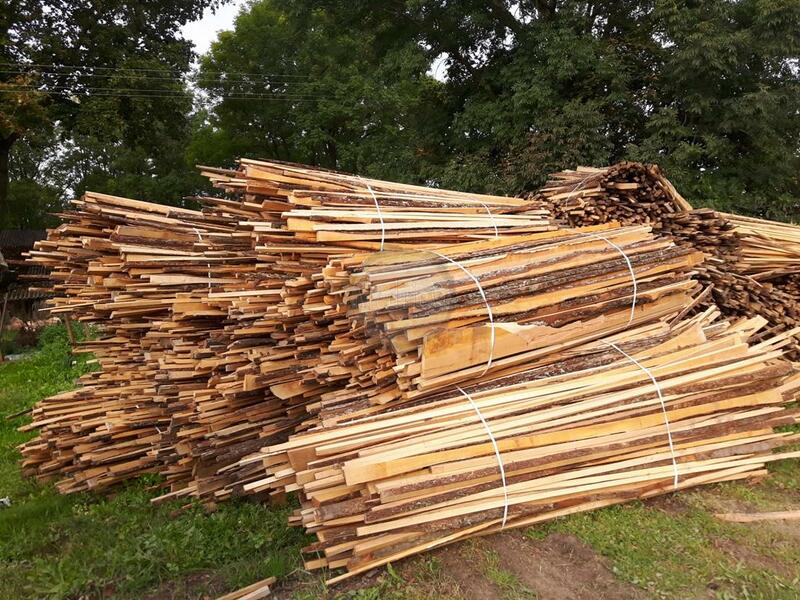 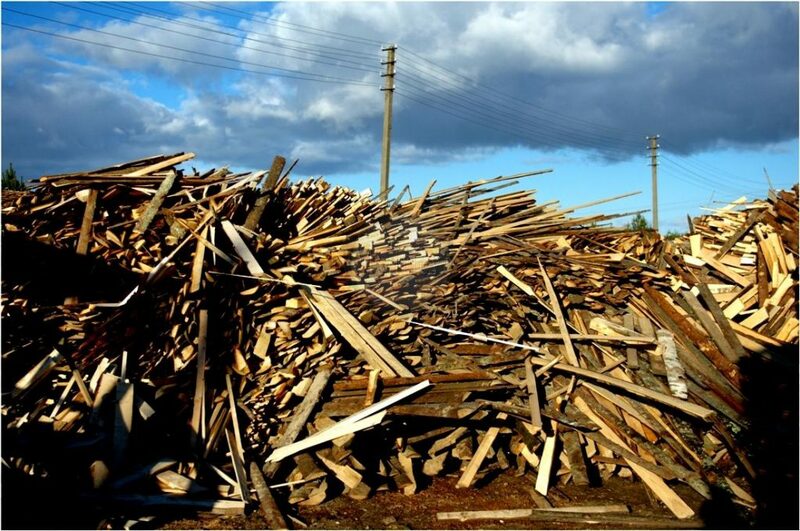 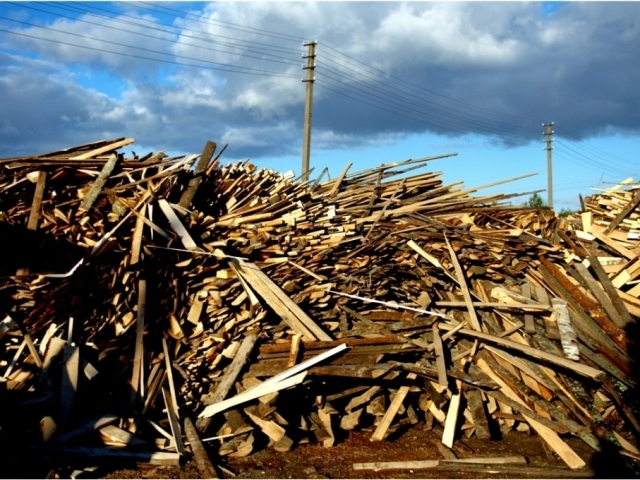 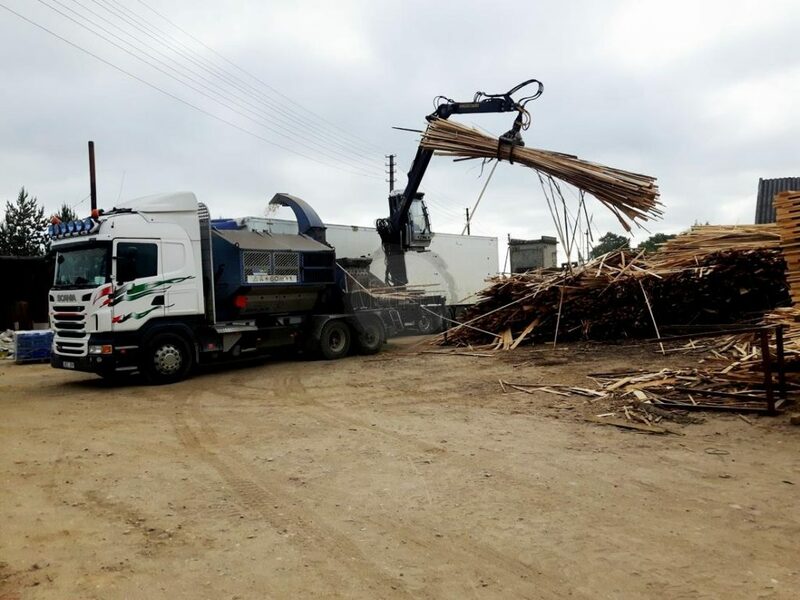 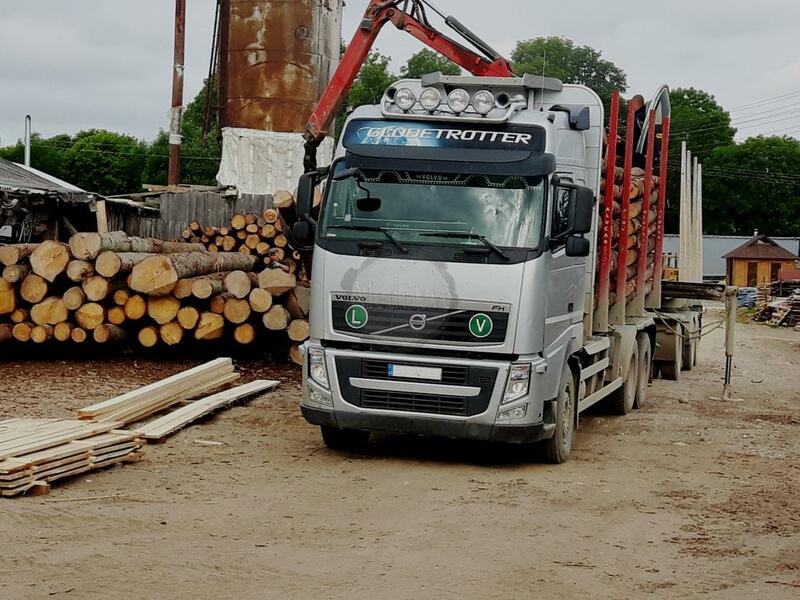 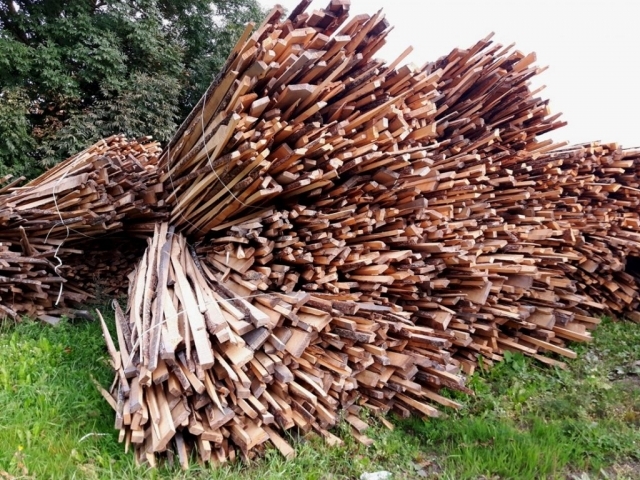 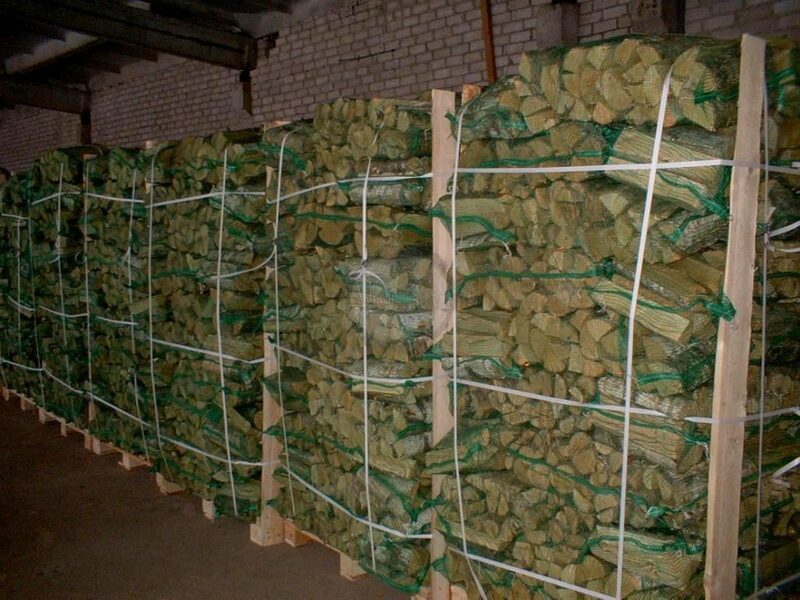 We prepare high quality dried and natural moisture firewood from deciduous or coniferous wood for immediate burning solid fuel boilers, fireplaces, etc. Goods will be delivered to customer’s doorstep by our own transport. 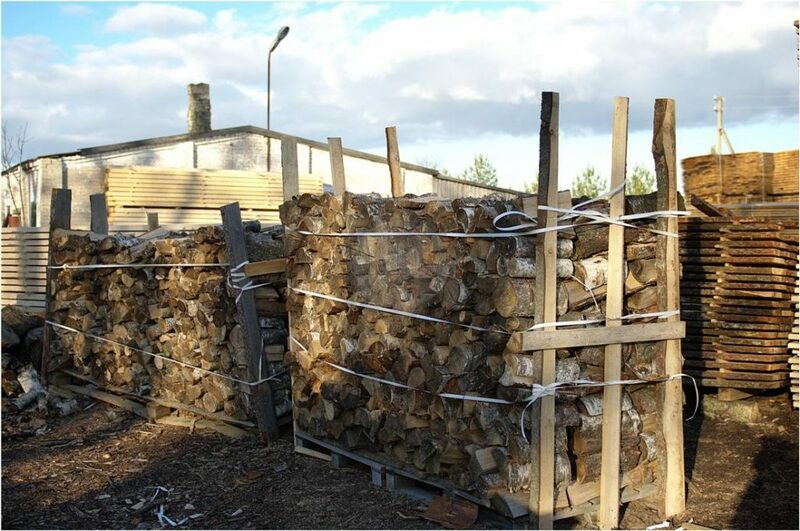 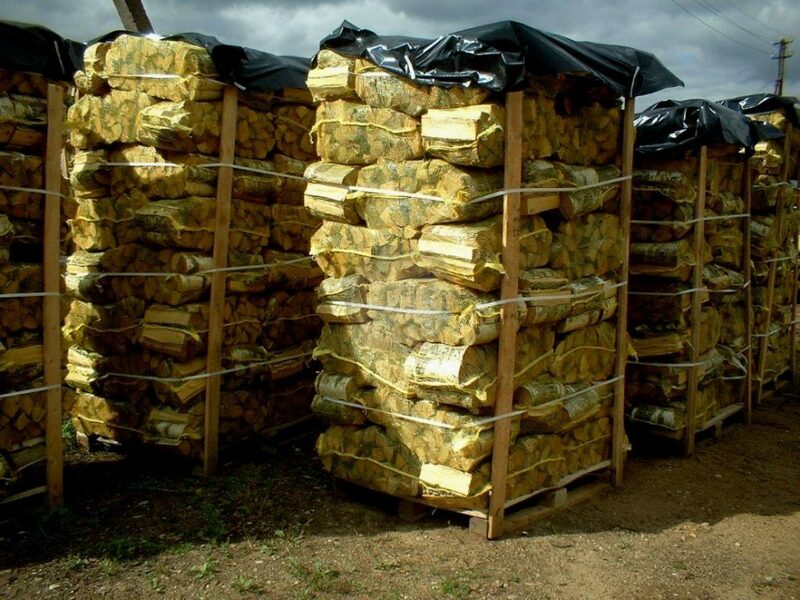 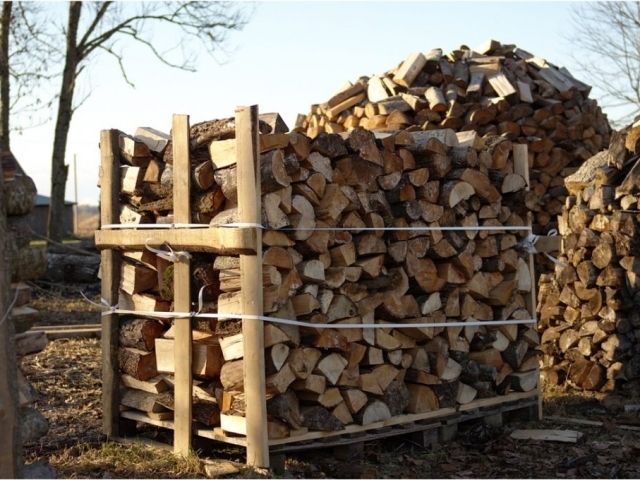 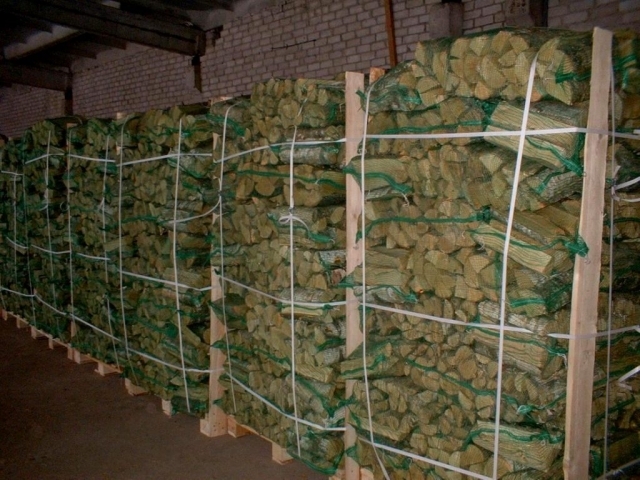 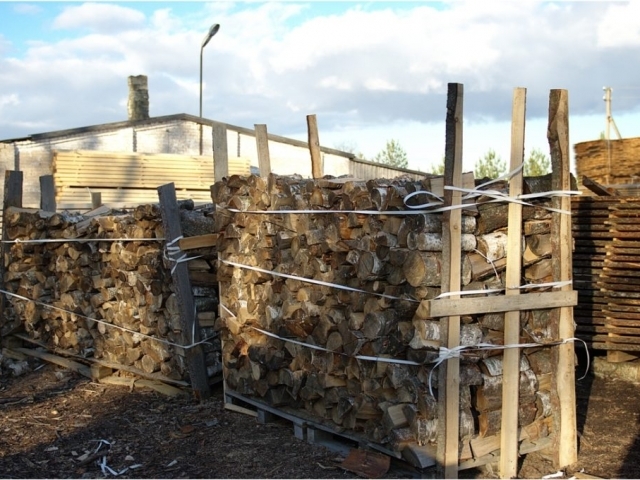 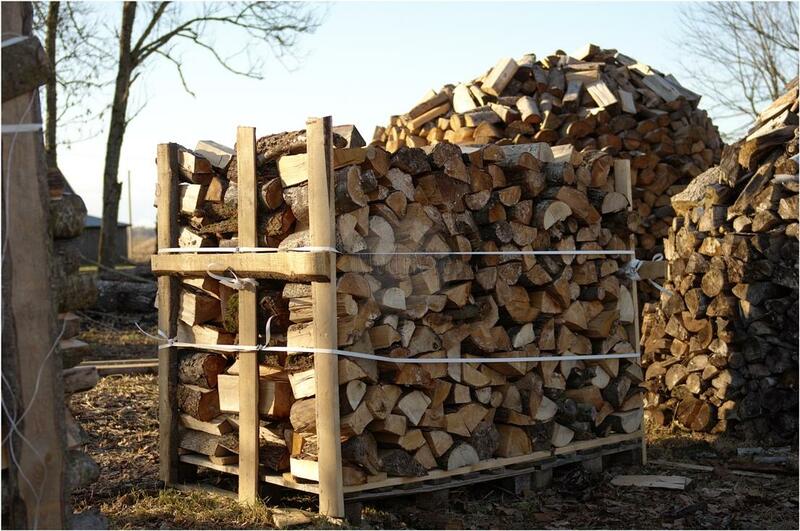 We export firewood to EU countries.